LIFE! 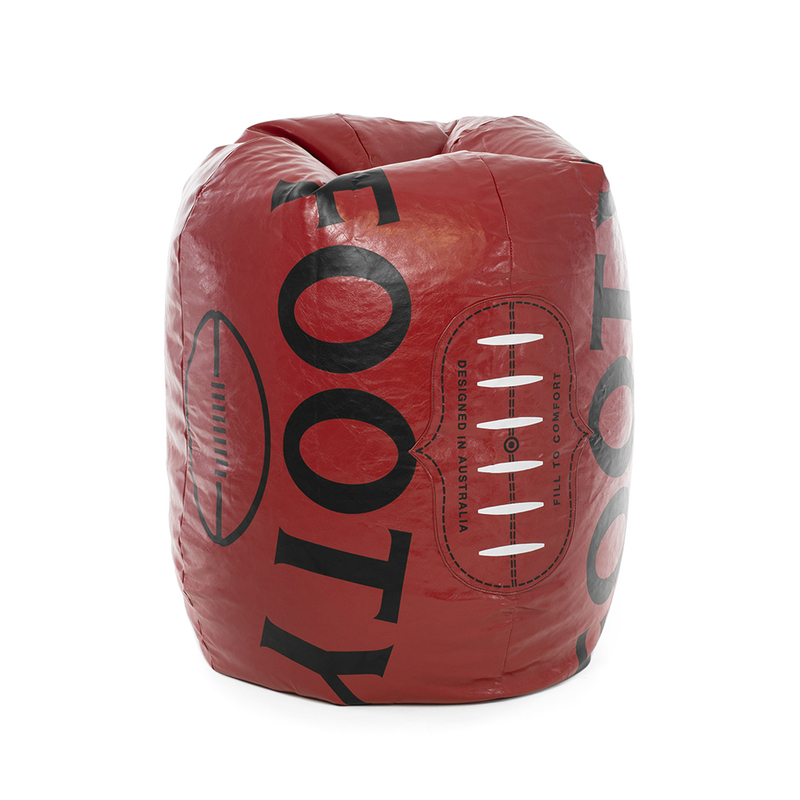 has created a classic football shaped beanbag. 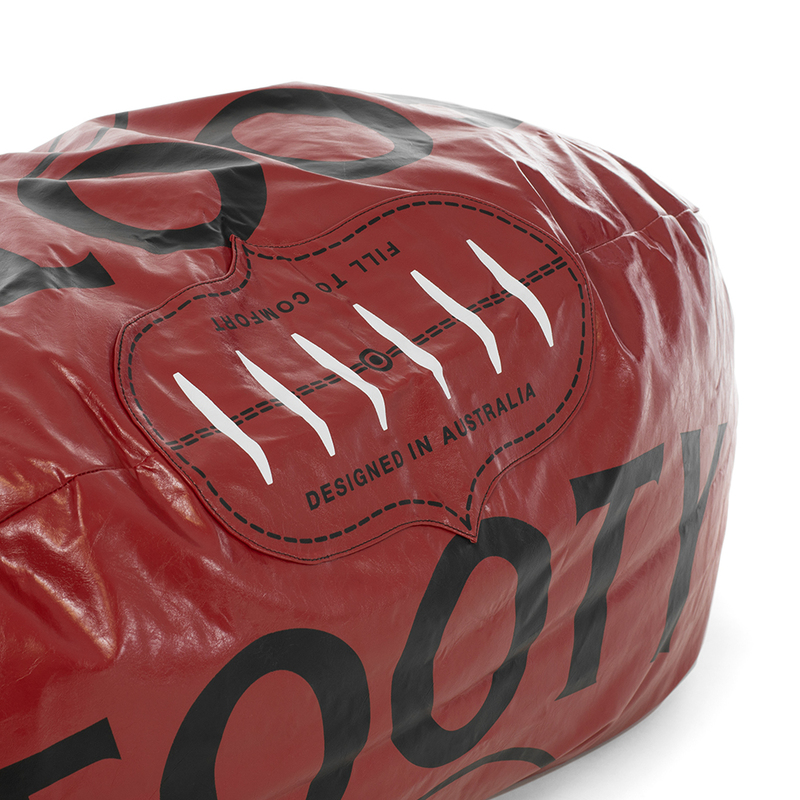 Made from premium, faux-leather. This product is not just a great way to watch your team on tv, but is a great collectors item for anyone who loves football. 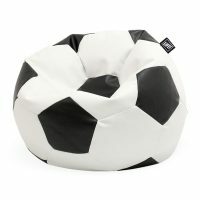 Perfect for relaxing, reading a book or watching the game on TV. 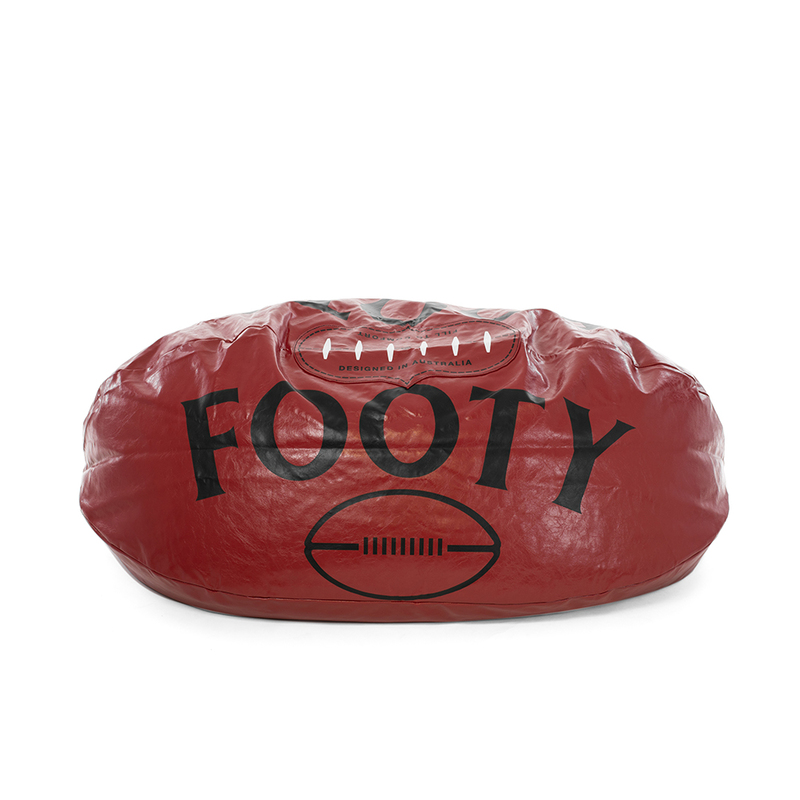 Suitable for ages 3 years. 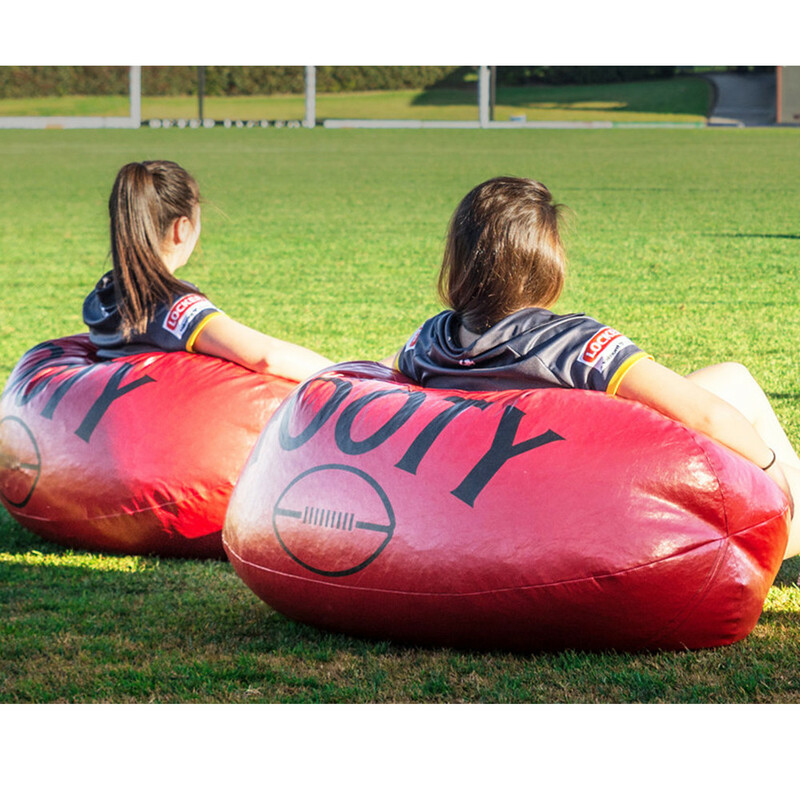 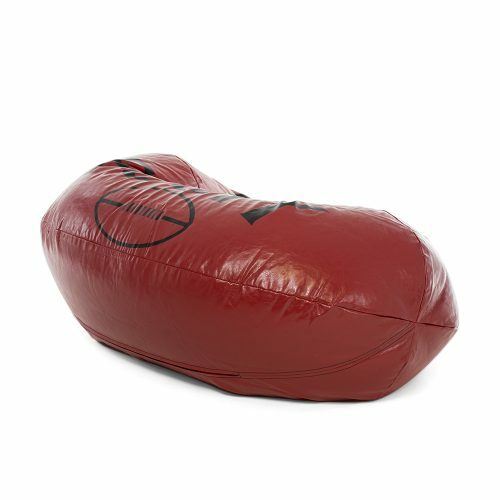 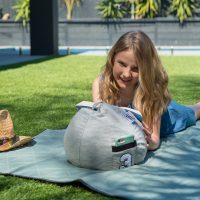 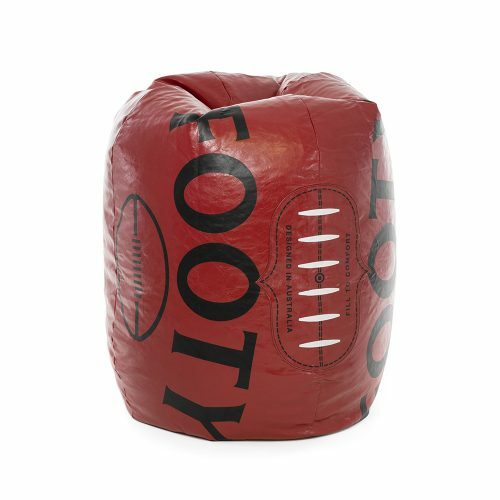 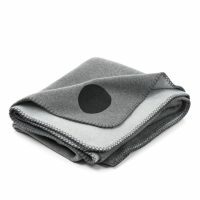 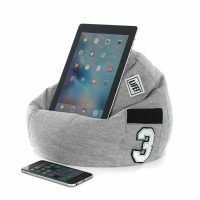 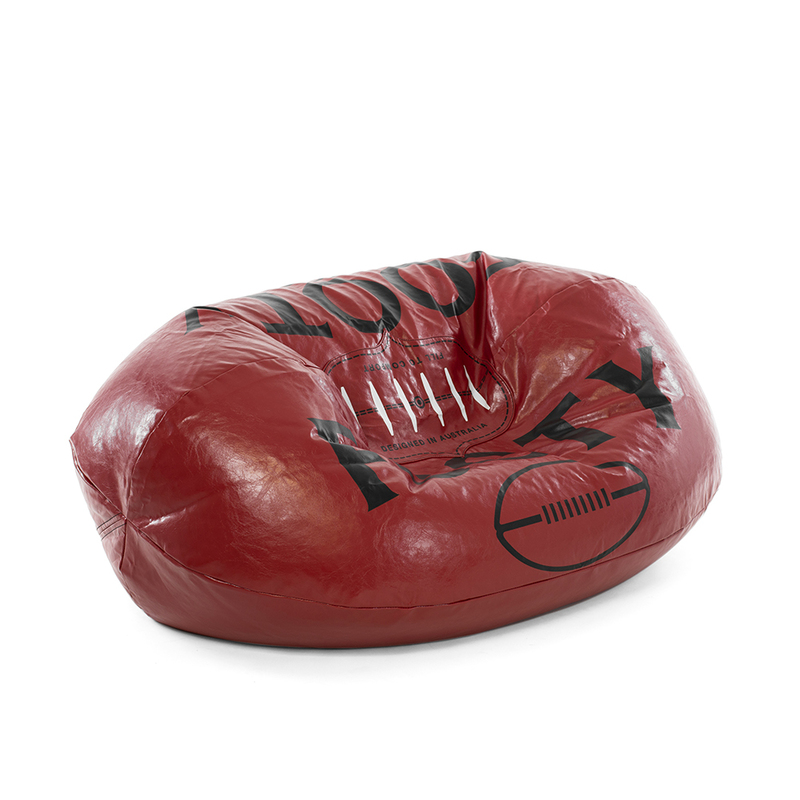 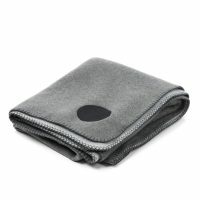 Be the first to review “Footy Bean Bag” Click here to cancel reply.